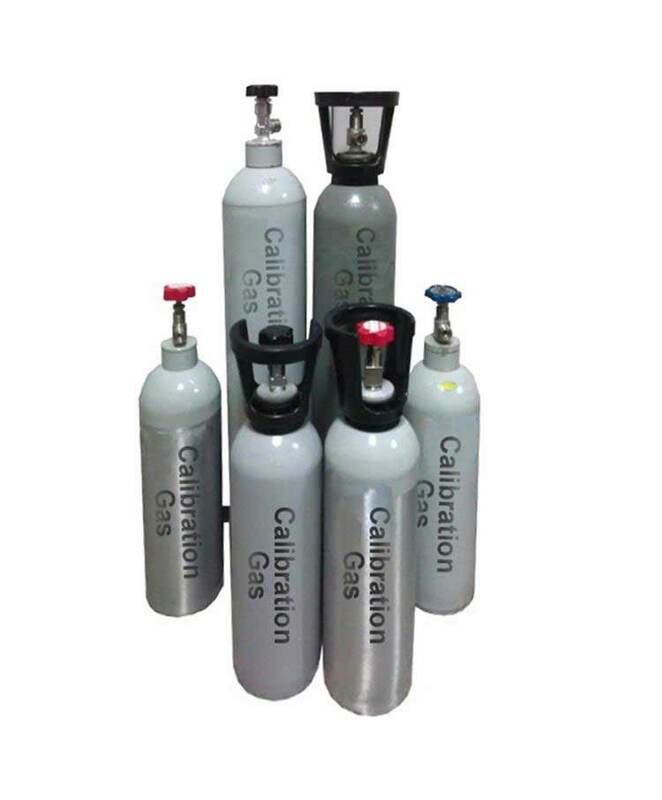 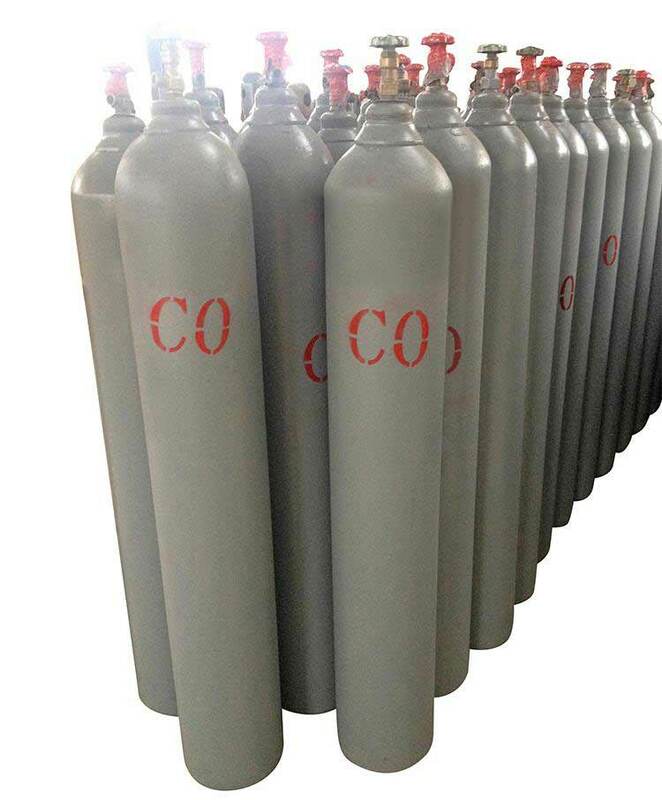 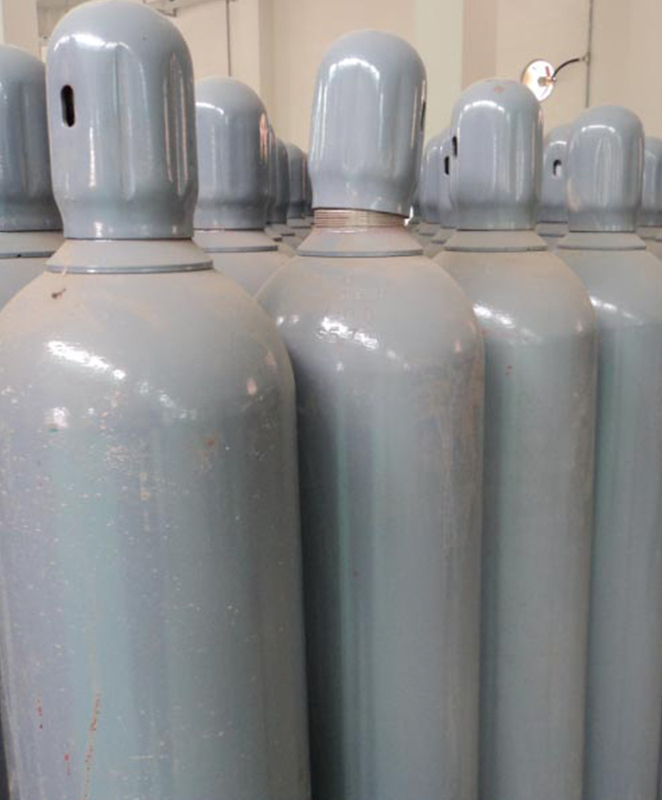 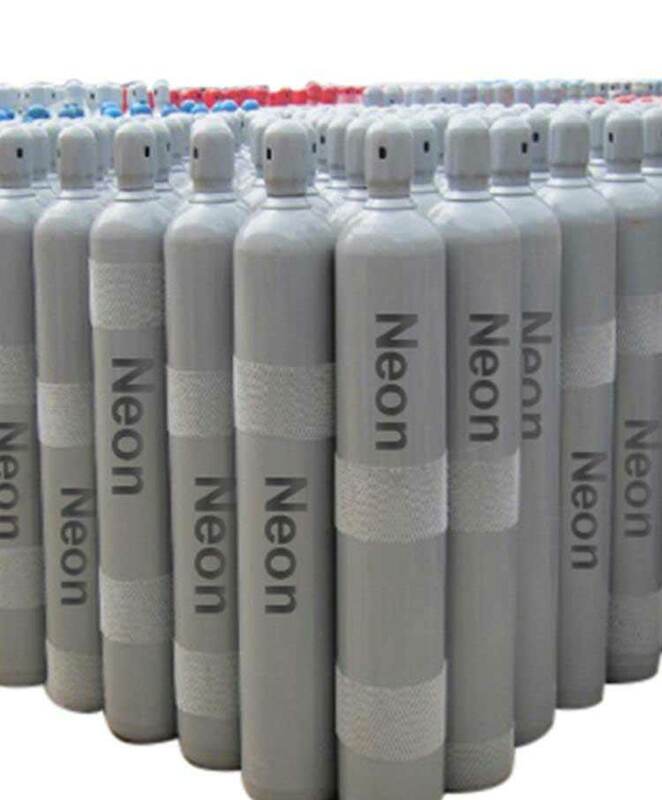 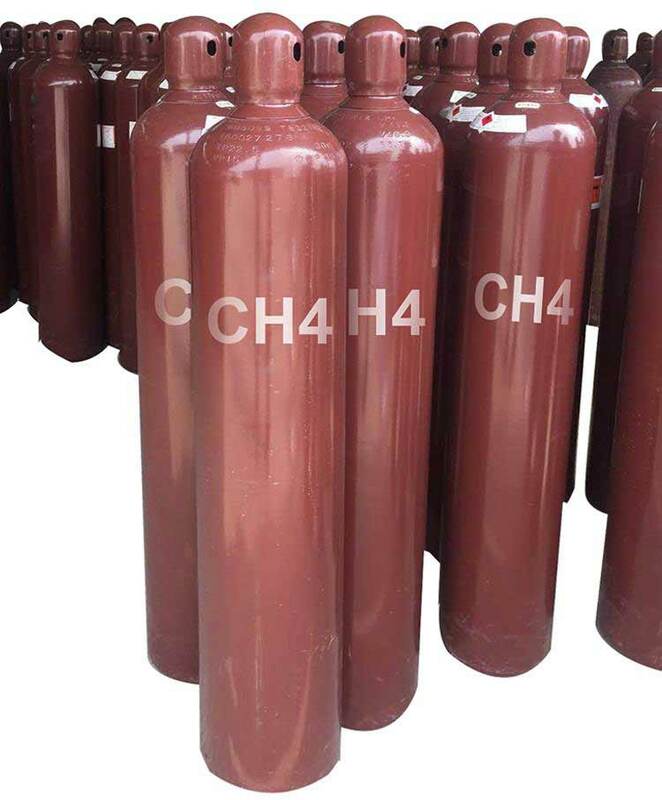 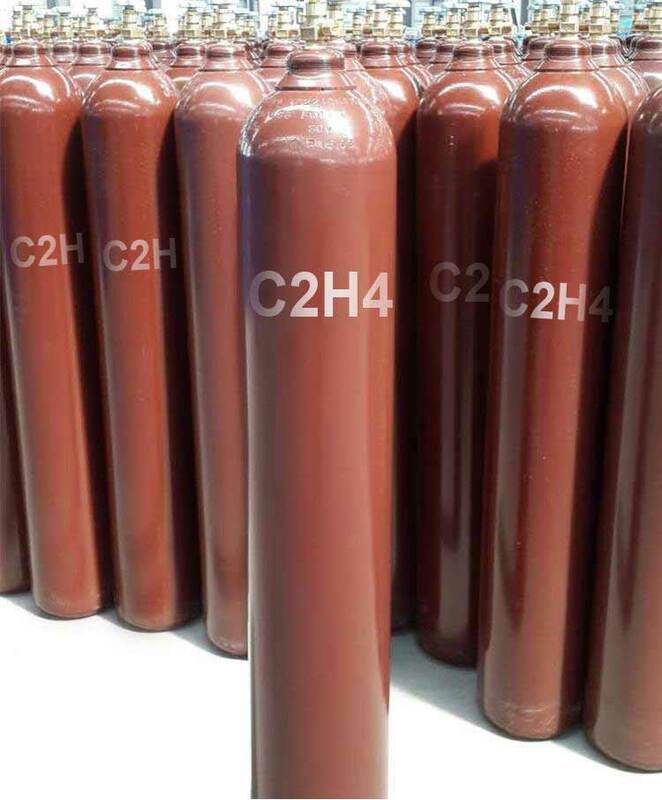 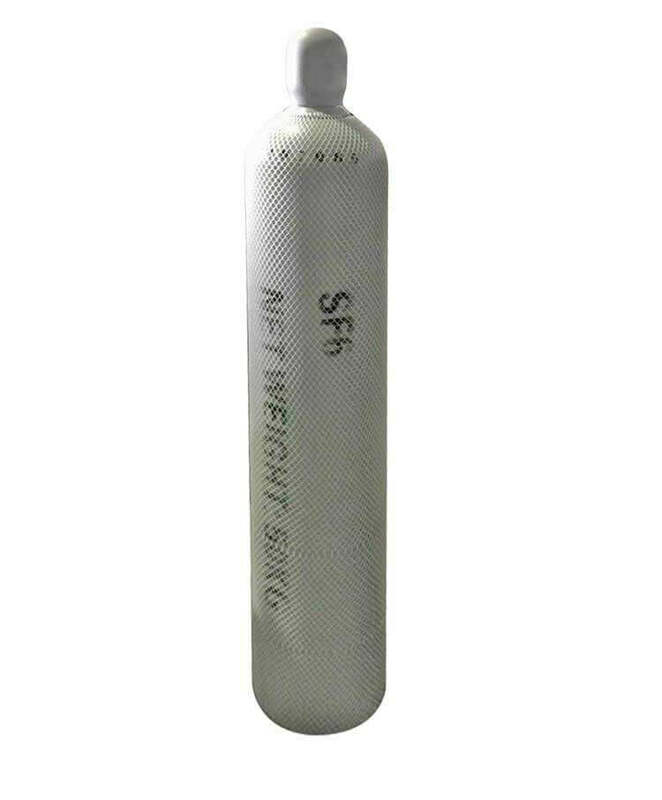 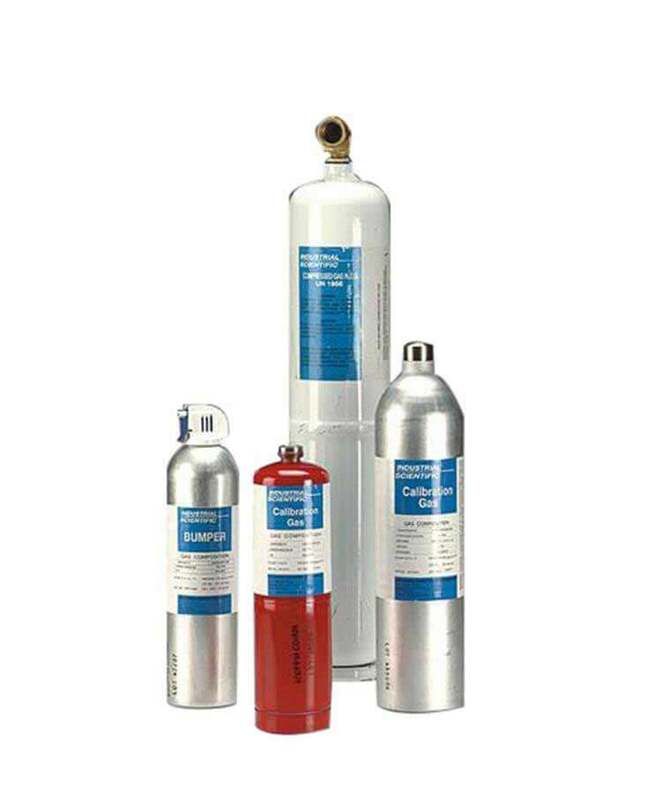 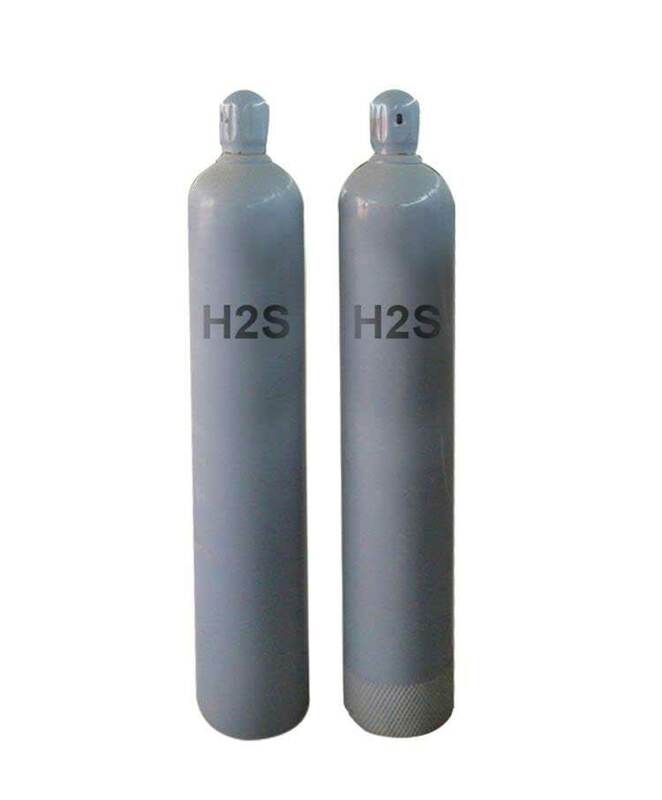 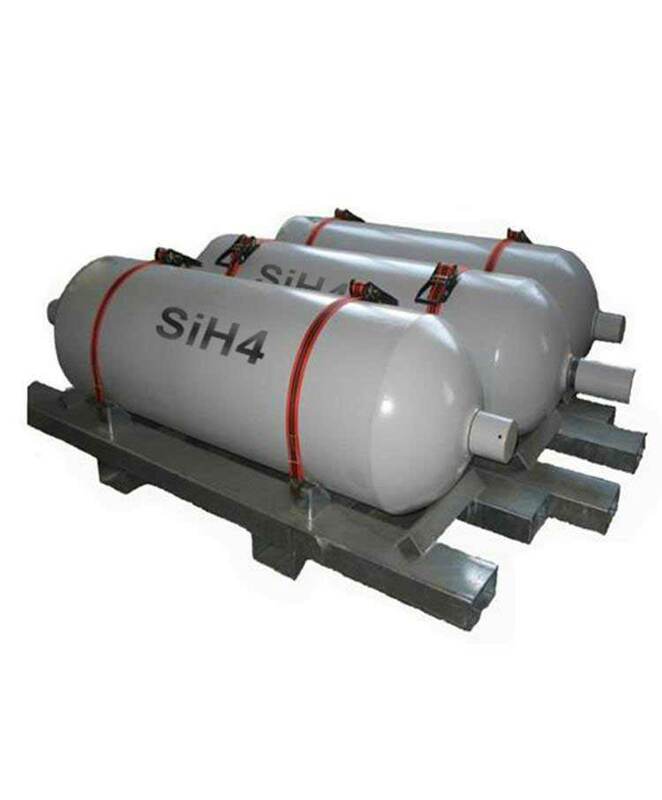 Helium gas widely used in maglev train and medical Nuclear magnetic resonance (NMR) imaging equipment. 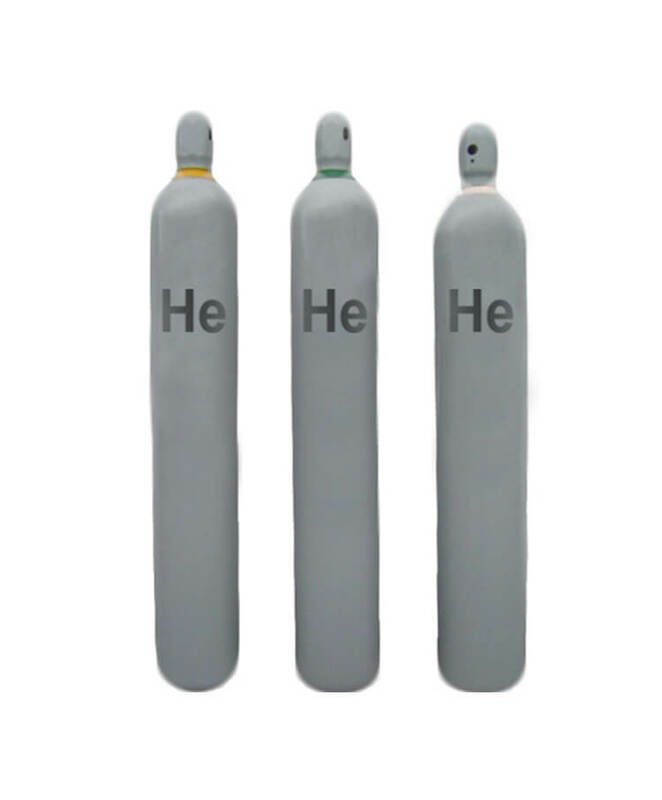 Inflat for ballon for brithday party or celebration or inflat for airship. 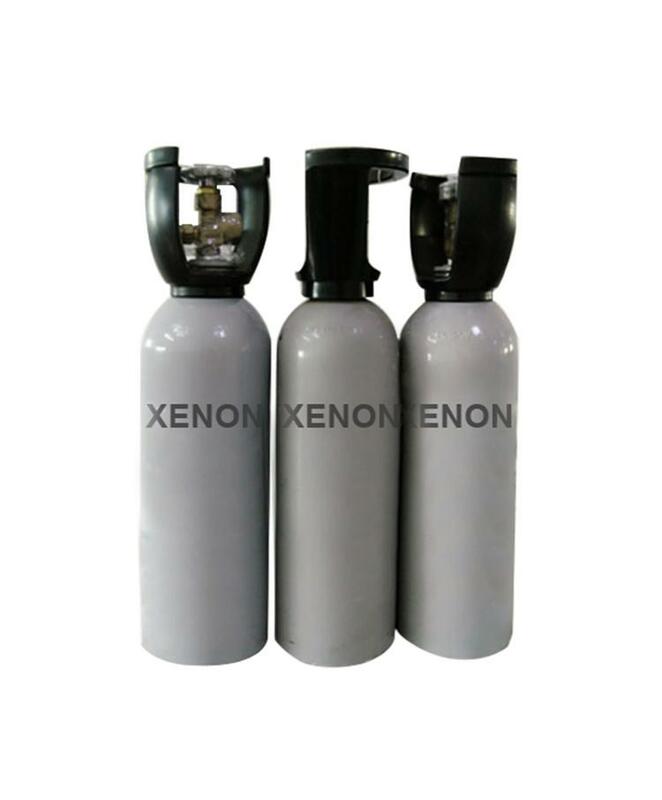 Helium gas widely used in vaccum leak detection such as helium mass spectrometer leak detector. 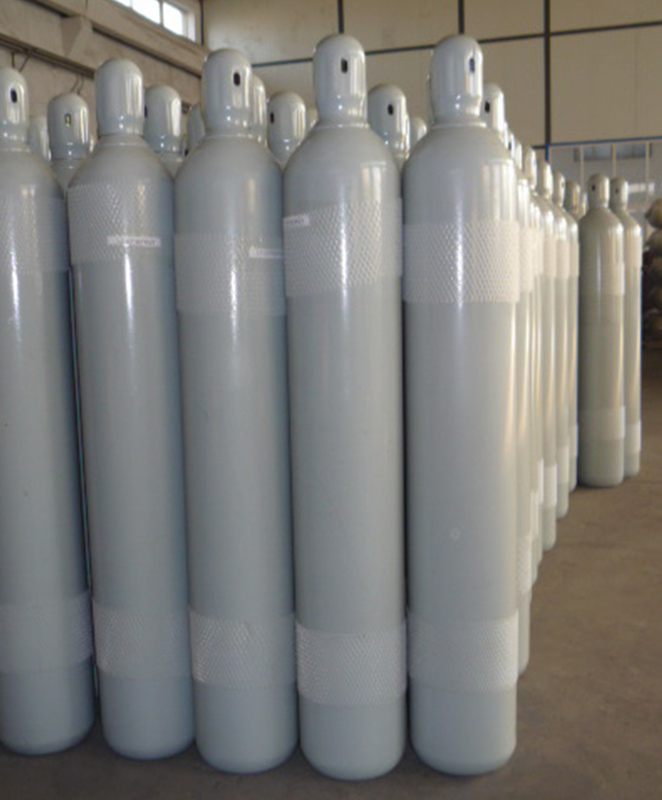 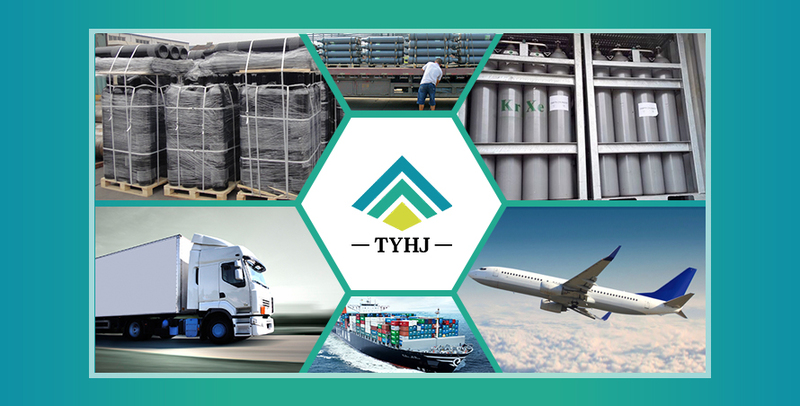 Helium often used as magnesium, zirconium and aluminium, titanium and other metals welding protective gas.